Russian Post has recently issued a total of 184,000 new postage stamps with a face value of 30 rubles each depicting a white owl against the backdrop of an unmistakable Arctic landscape, states the website of the Russian Ministry of Natural Resources and Environment. Earlier, Russian Minister of Natural Resources and Environment Sergei Donskoi instructed the directors of national parks and nature reserves to intensify their efforts in raising environmental awareness by making use of the potential of Russian Post as well. 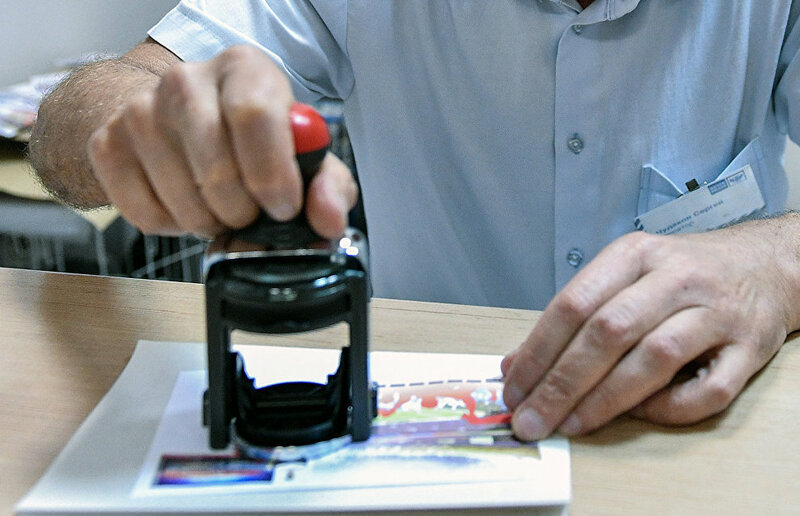 Donskoi stated that issuing stamps series dedicated to Russia's protected areas can serve as a social environmental advertisement that will attract public support to the activities of the protected areas' administration. The Great Arctic Nature Reserve is the largest nature reserve in Russia and Europe, and the third largest in the world. It has an area of 4,169,222 hectares, including 981,000 hectares of maritime zones. 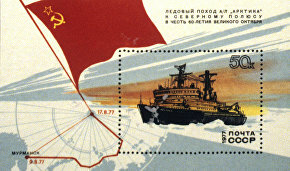 Together with the stamp series, Russian Post also issued a specially designed envelope and a first-day-of-issue postmark. Those interested will be able to cancel their stamps at the Russian Post office No. 101000 located at 26 Myasnitskaya Street.